It’s baseball season! 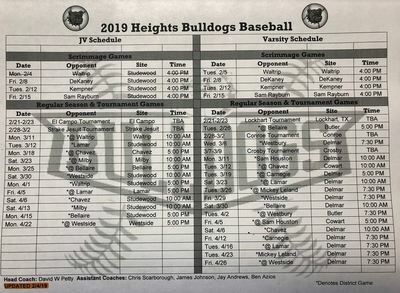 Come out and support our Bulldogs! Way to Go Bulldog Band!